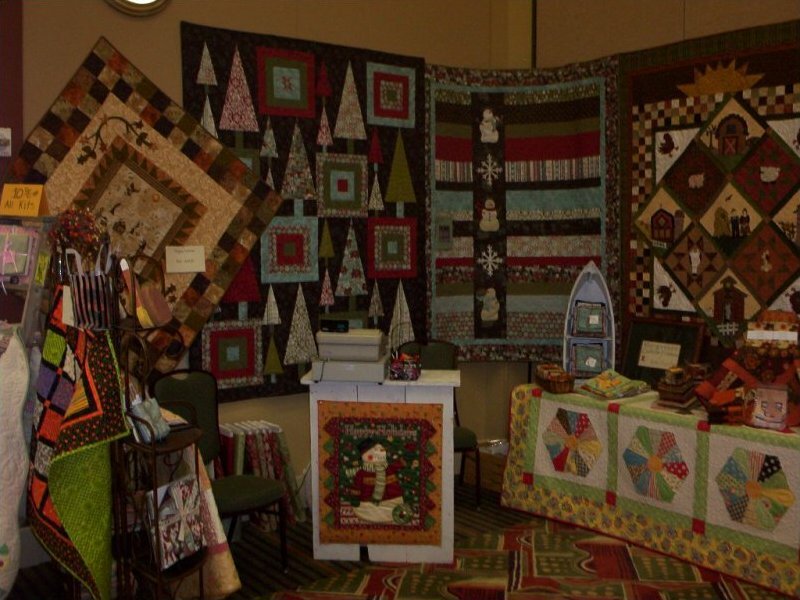 Frames & Sew Forth - Quality Custom Frames, Quilt Patterns & More! Rebecca Morganson was raised in the country west of Payson, Utah. She remembers visiting her grandparents and watching her mother and grandmother quilt for hours. It was Rebecca's job to keep the needles threaded as she played beneath the quilts tacked taut on frames of wood. Little did she know then, this would begin a love-affair for quilting. In 2001 Rebecca and her husband Kelly, expanded the offerings of their custom frame shop to include quilting fabrics and supplies. Rebecca realized her love for design as she began creating displays. Rebecca now has a large following who await her next creation with anticipation. Now you can join the anticipation!